What does it mean when we say that a film is unfairly hated? Is it based on box office earnings – when a film falls below its expected box office earnings or doesn’t make its budget back? Perhaps it is critical reviews – when critics dislike the film and when audiences give it low scores? Or is it simply word of mouth – when mentioned the film in question is always met with derision. How ever we choose to classify an unfairly hated film, it is fair to say that films that are unfairly hated often fit into one or more of the above categories. 2018 saw a number of films that meet the criteria as discussed above and thus can be seen as unfairly hated. These films may have performed well at the box office but poorly critically or vice versa. These films also saw themselves make a number of appearances on worst films of 2018 lists, but do they deserve their places? 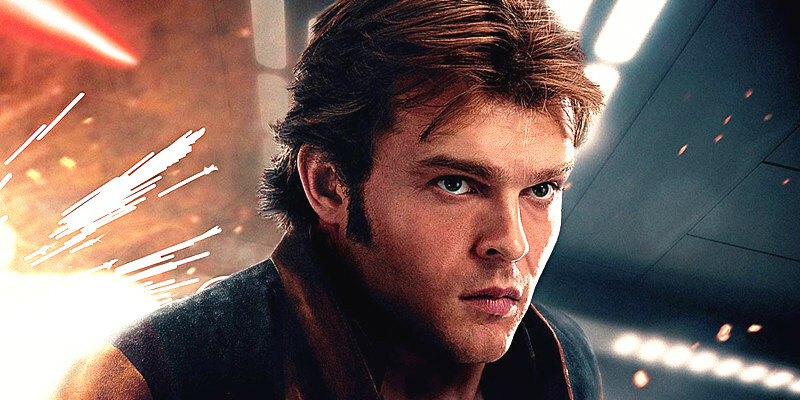 Taking place ten years before the events of A New Hope, Solo: A Star Wars Story follows a young Han Solo as he joins a gang of galactic smugglers on a criminal heist. Along the way he meets some familiar faces including a wookie named Chewbacca and Lando Calrissian – the suave owner of the fastest ship in the galaxy, the Millennium Falcon. Solo: A Star Wars Story is the first film in the Star Wars franchise to be widely considered a box office bomb, only earning $392 million against its production budget of $275 million. The film also suffered critically, receiving mixed reviews and dividing long time Star Wars fans with many calling it the weakest film in the franchise. 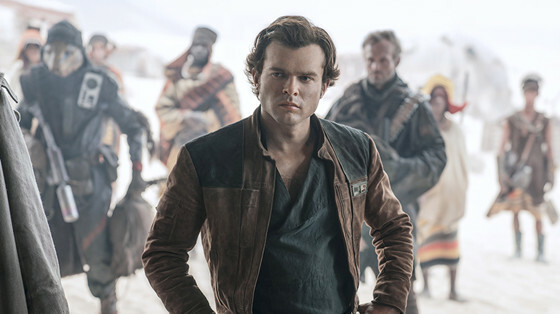 In spite of its less than warm reception, Solo: A Star Wars Story actually has a lot going for it. After the darker, bleaker Rogue One and then the furore caused by The Last Jedi, Solo: A Star Wars was the light-hearted breath of fresh air that Star Wars fans needed. It reminded us that Star Wars could be fun and along with expanding the universe whilst also being canon – Solo: A Star Wars Story is a film that audiences can certainly find much to enjoy in. As drug cartels begin to traffic terrorists across the U.S border, federal agent Matt Graver recruits the mysterious Alejandro to escalate the war. Alejandro, whose entire family was murdered by a cartel kingpin, kidnaps the kingpin’s daughter. But when the girl is seen as collateral damage, the question of her fate causes the two men to question just what it is they are fighting for. Sicario: Day of the Soldado performed modestly at the box office, making $76 million against its $35 million budget. Critically, it received generally positive reviews however many reviews did criticise the story and the political elements. 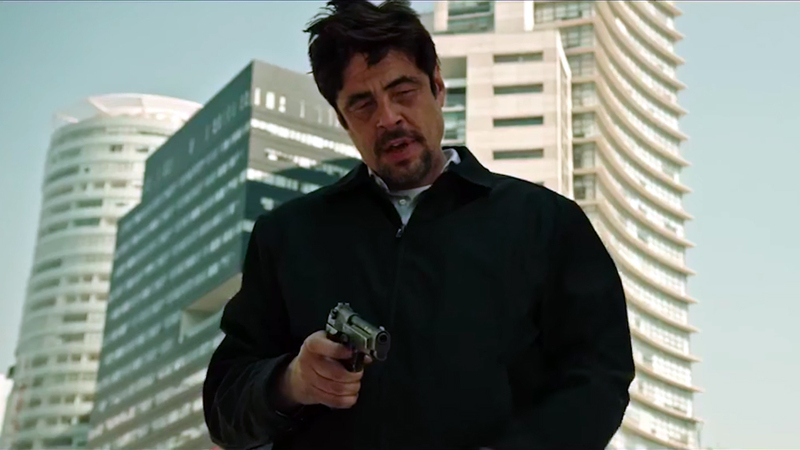 There was also an overall feeling that Sicario did not warrant a sequel in the first place and so Sicario: Day of the Soldado was seen as unnecessary and a pale imitation of its predecessor. But Sicario: Day of the Soldado has many merits of its own. Relentlessly grim, dark and gritty, Sicario: Day of the Soldado is engaging throughout, drawing the audience in and keeping you watching even in the most brutal moments. It is stylish, dynamic and tense – a feeling which is intensified by a fantastic score. Sicario may not have needed a sequel but Sicario: Day of the Soldado has shown that sometimes surprise sequels can only be a good thing. Sicario 3 is now in development. 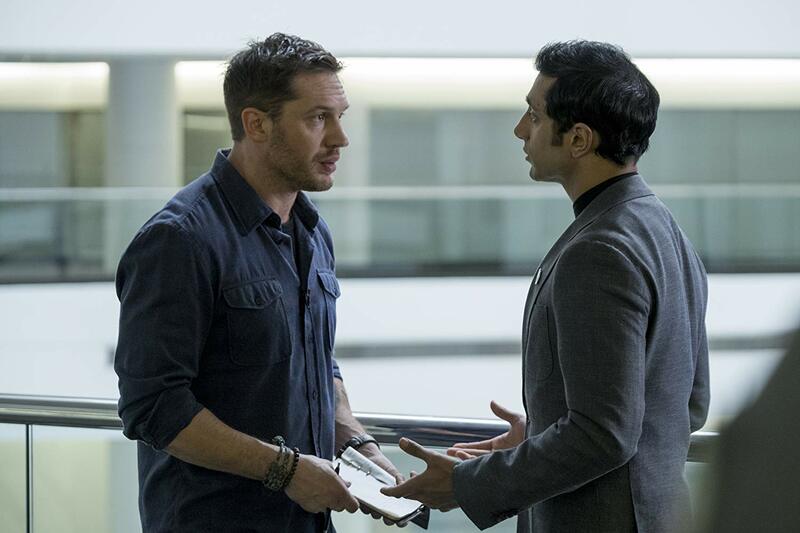 Investigative journalist Eddie Brock is looking into the notorious Carlton Drake – the founder of the Life Foundation. Whilst investigating one of Drake’s illegal experiments, Eddie finds himself merged with the alien Venom which gives him superhuman powers and a strange new appetite. Now Eddie must battle with the intoxicating and dangerous new abilities that he has as Venom tries to take over control. Venom has appeared on a number of worst films of 2018 lists despite it being a massive box office success, earning over eight hundred million at the box office. The big box office numbers also didn’t stop critics ripping Venom to shreds, with many criticising the film’s mishmash of tones and weak script. But whilst critics may have hated the film and some audiences given mixed reviews, Venom did manage to hit the mark with many others. For all its apparent flaws, Venom is an incredibly entertaining film and an easy watch. It has a great soundtrack and some horror-esque moments that are genuinely scary. And above all else, Tom Hardy is perfectly cast as Eddie Brock/Venom. For those who longed to see Venom bought to the screen, the casting of Tom Hardy and his performance were worth the wait. Sitting on the border between California and Nevada is the run down and mysterious hotel the El Royale. On one fateful night seven strangers gather there, each with their own secrets. Soon the hotel is turned into a battleground as the strangers’ secrets come to light and not everyone is who they say they are. 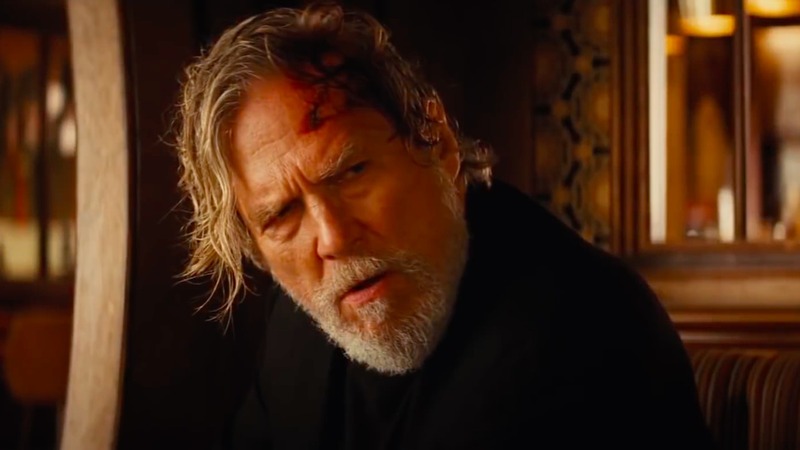 Bad Times at the El Royale was a box office failure, grossing only $32 million at the box office against its $32 million budget. Although the film did receive a number of positive reviews, it also appeared on a number of worst of 2018 lists and was criticised for its long running time and subplots. Bad Times at the El Royale may have been seen by some as overstuffed and over long, but director and writer Drew Goddard ensembled a fantastic cast and in extending the running time, allowed them all to have their chance to shine. The sublots all come together in a clever way and the film is both stylish and brutal. Bad Times at the El Royale also boasts a great soundtrack and cool visuals, and if none of that convinces you then a delightfully fun turn from Chris Hemsworth, as far removed from his habitual superhero persona as possible, is more than enough reason to tune in. Based on the novel of the same name, Mortal Engines is set in a dystopian future, hundreds of years after civilisation was destroyed by a cataclysmic event. Now mankind lives in roving, machinal cities. London, now a giant predator city which devours everything in its path and is intent on ruling all, can only be stopped by a mysterious young woman named Hester Shaw. Producer Peter Jackson had the rights for Mortal Engines for several years before it was finally put into production. Jackson chose Christian Rivers to direct and also brought on several people from his production teams from The Hobbit and The Lord of the Rings. Mortal Engines received mixed reviews and was a box office bomb, grossing $83 million against its $100 million production budget. 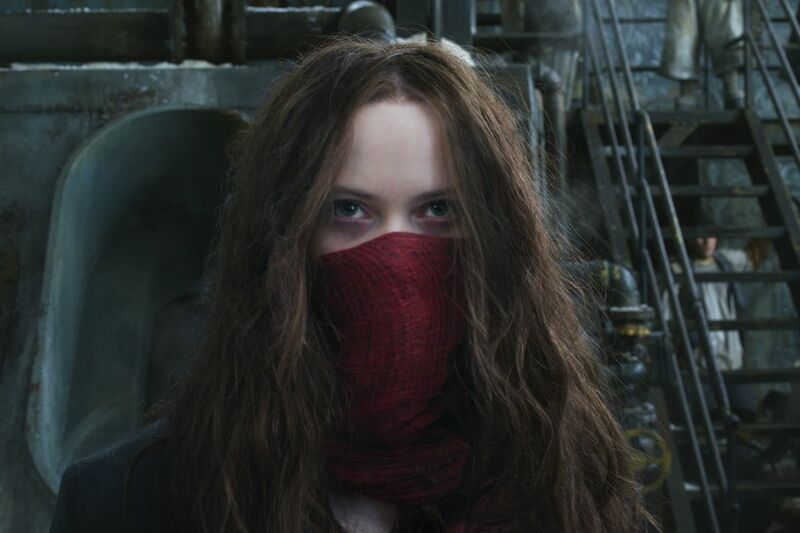 Mortal Engines may not have been able to reach the same critical and box office heights of Jackson’s previous blockbuster novel adaptations, but Mortal Engines does have a lot to enjoy. Firstly, it is visually great. It has a steampunk dystopian vibe and the production design means that there is lots to draw your eye. Seeing London made into a giant, moving, city is pretty cool too and the apocalyptic scenario is really original when compared to other dystopian films. Mortal Engines may not gain the sequel that it clearly wants, but if it does manage to get a sequel then it will certainly be worth a watch.